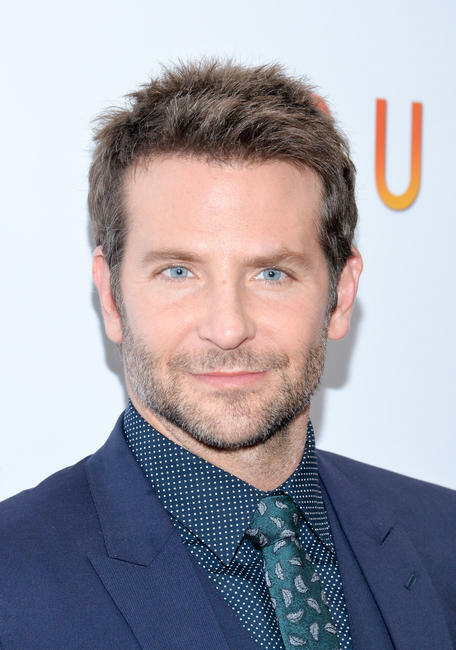 Bradley Cooper and Sienna Miller at the New York premiere of "Burnt." 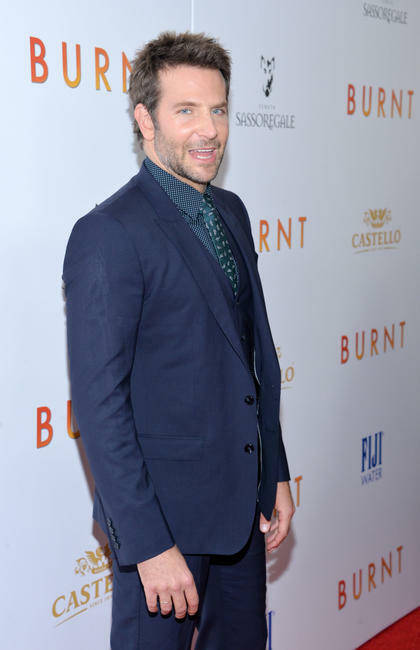 Sienna Miller at the New York premiere of "Burnt." 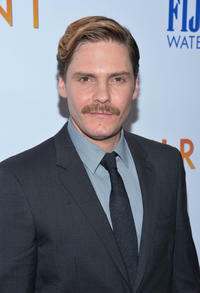 Daniel Bruhl at the New York premiere of "Burnt." 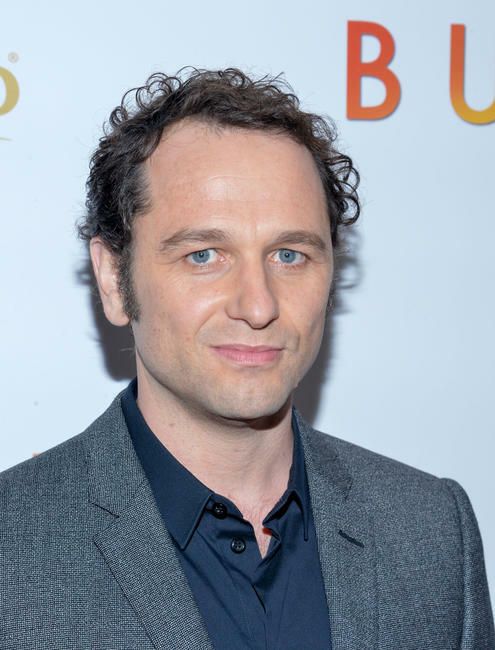 Matthew Rhys at the New York premiere of "Burnt." 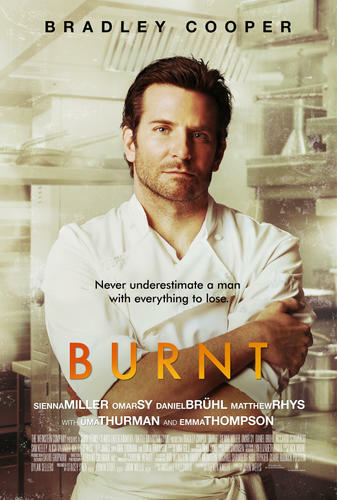 Katie Lee at the New York premiere of "Burnt." 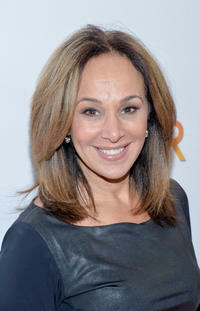 Rosanna Scotto at the New York premiere of "Burnt." 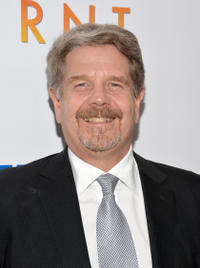 John Wells at the New York premiere of "Burnt." 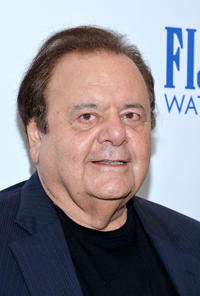 Paul Sorvino at the New York premiere of "Burnt." 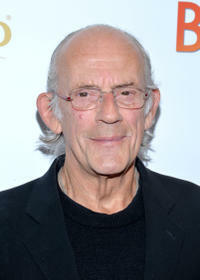 Christopher Lloyd at the New York premiere of "Burnt."